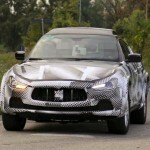 A prototype of the new Maserati Levante has been spied for the first time while it was undergoing testing in Italy. 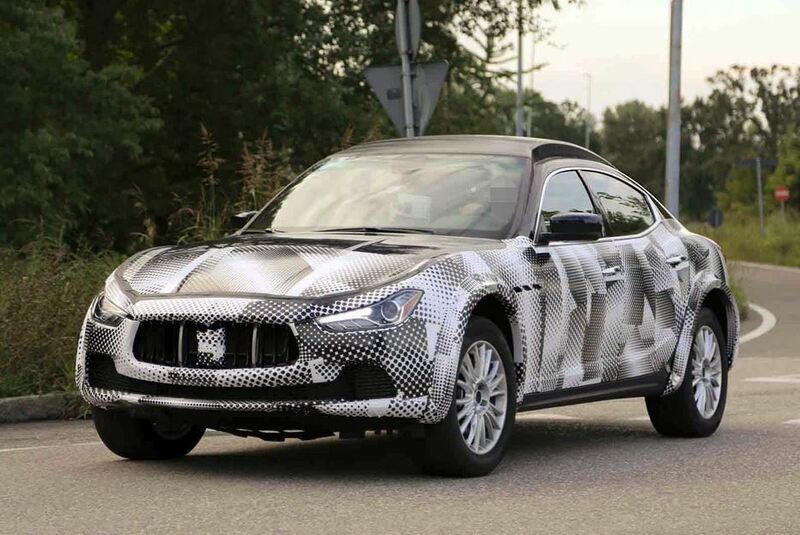 The Italian SUV will ride on Maserati platform and will be influenced, in styling, by the Kubang concept that was presented at the 2011 Frankfurt Motor Show. 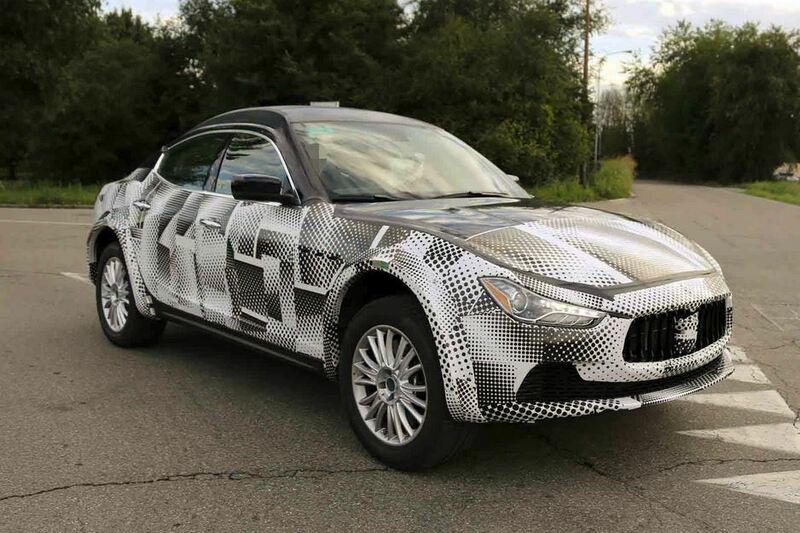 The 2016 Maserati Levante will be more of a luxury car than an off-roader. It features an increased ride height and a wider track. Other highlights include a higher roof and stretched wheel arches. 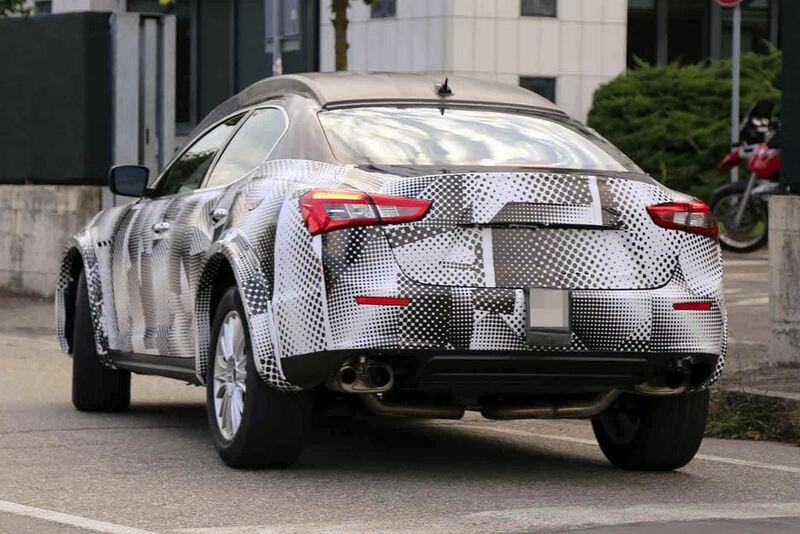 Mechanically, the crossover will be available with petrol engines including a V6 with power outputs of 350 hp and 425 hp and a twin-turbo V8 which generates no less than 560 hp. On the diesel side, there is an engine with power outputs ranging from 250 hp to 340 hp. 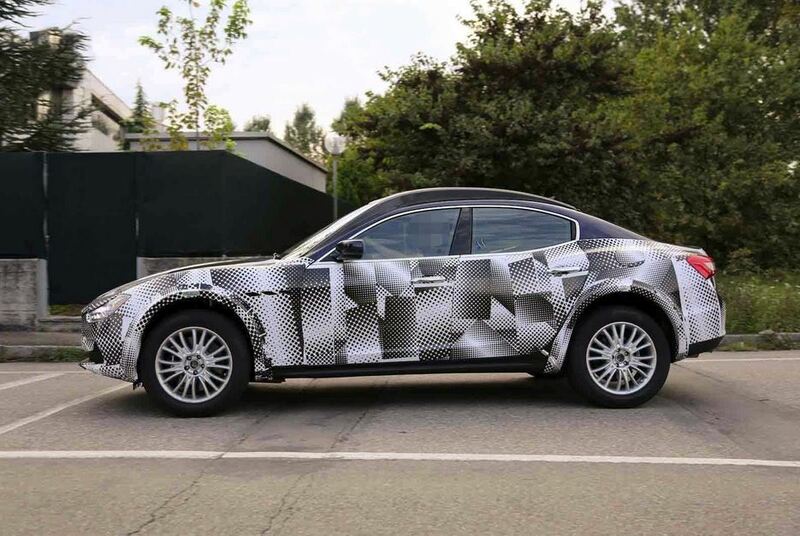 The transmission will probably be an eight-speed automatic. 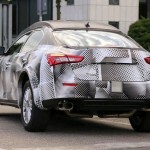 The Levante is also likely to receive the Q4 all-wheel drive system. 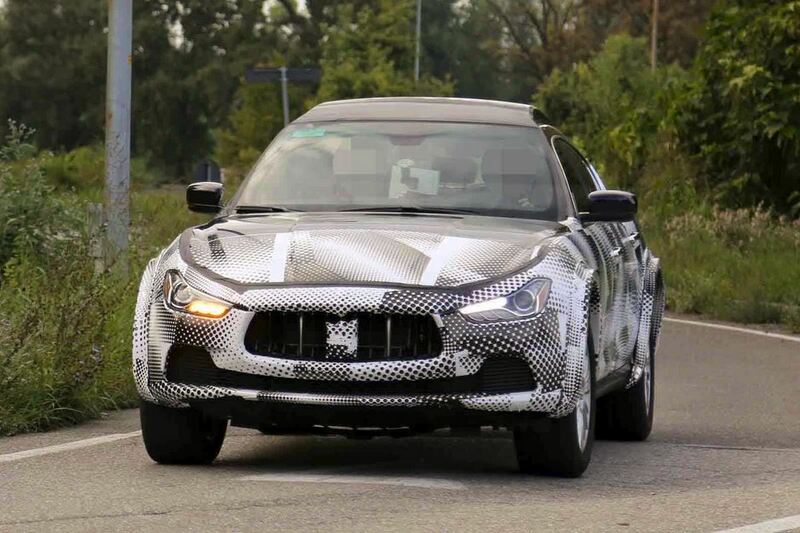 This Maserati Levante is expected to break cover next year, with production taking place at the Mirafiori plant which is located in Turin, Italy. 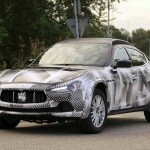 The 2016 Maserati Levante will face competition from the likes of Porsche Cayenne and BMW X6. 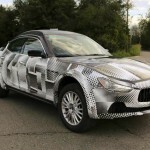 This entry was posted in Maserati and tagged 2016 Maserati Levante, Levante, maserati, SUV. Bookmark the permalink.